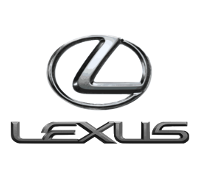 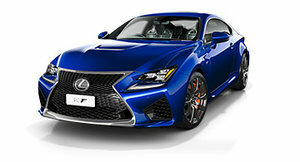 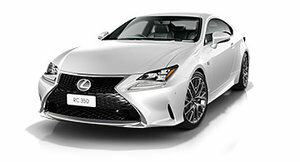 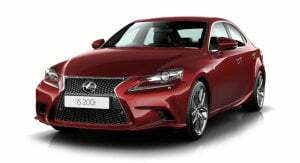 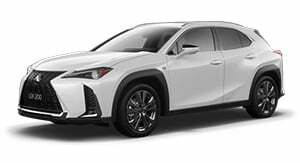 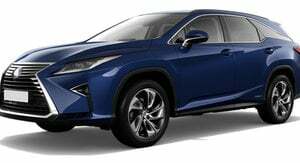 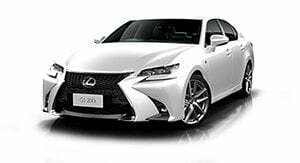 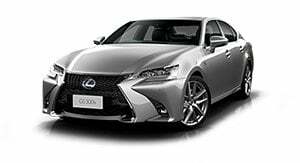 The 2017 Lexus IS300h Sports Luxury is a comfortable and stylish luxury sedan, but its hybrid drivetrain option is outpointed by more modern rivals. 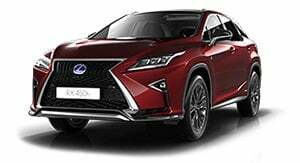 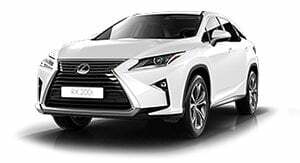 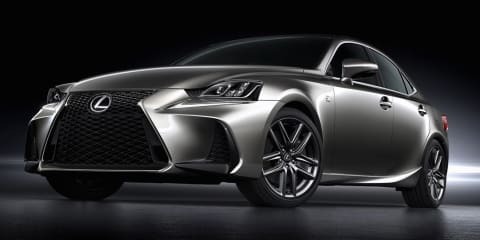 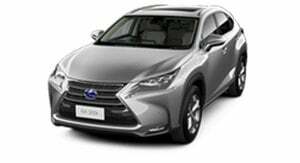 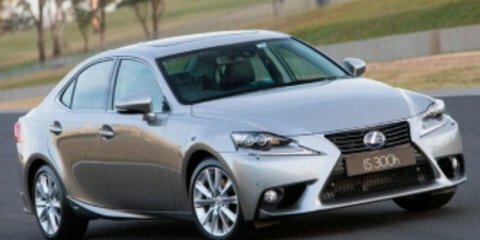 The face-lifted 2017 Lexus IS range promises more comfort, safety and equipment. 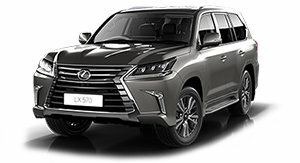 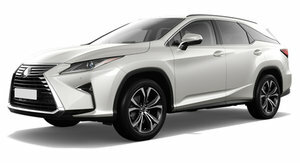 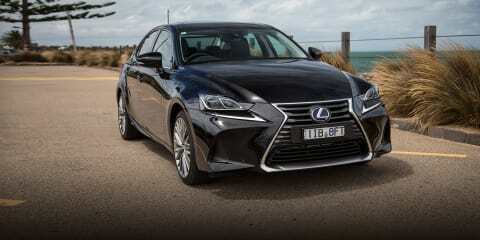 But is there enough in the luxury sedan range's tank to justify a hike in pricing? 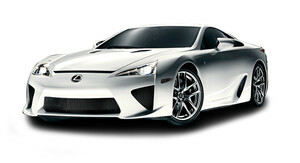 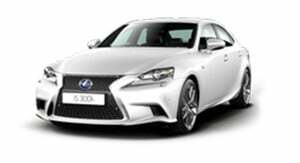 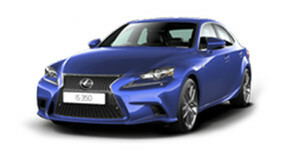 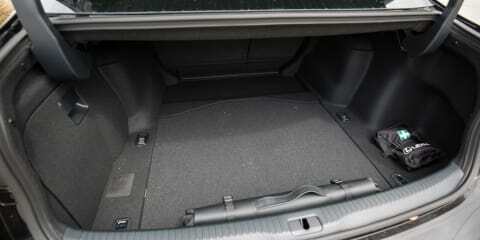 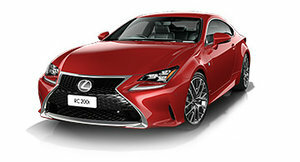 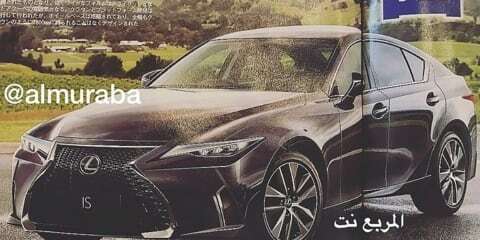 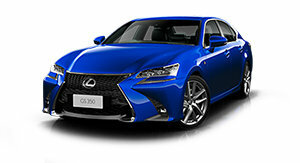 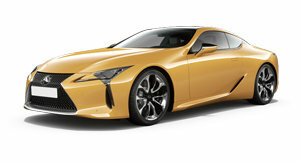 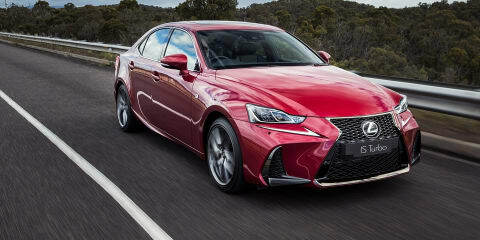 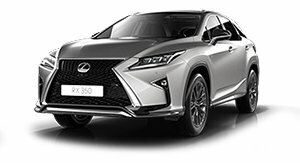 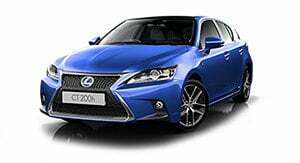 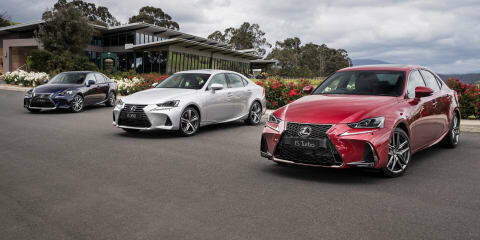 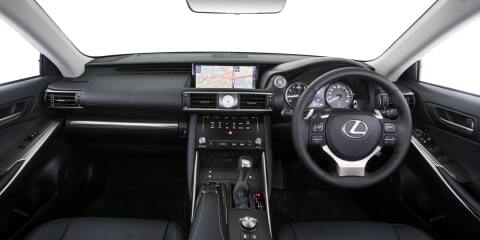 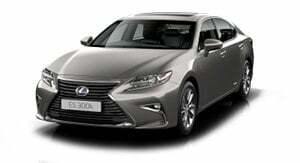 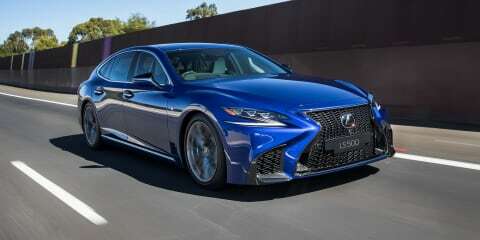 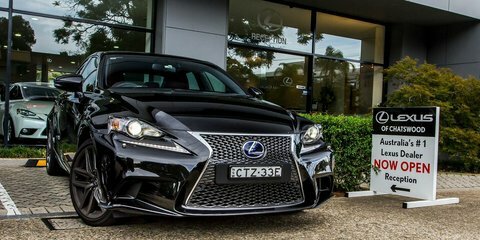 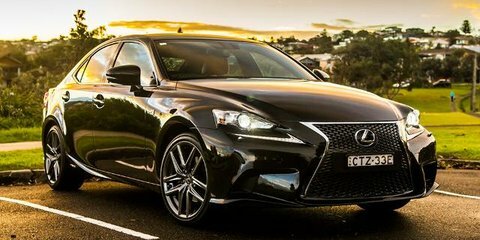 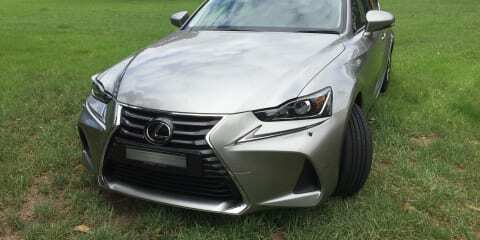 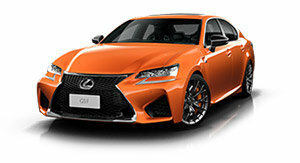 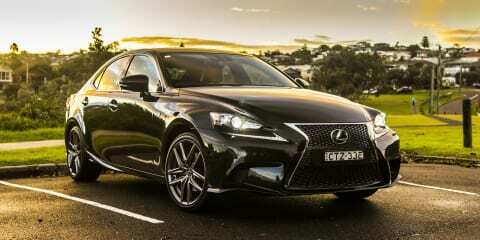 How does the Lexus IS300h rate in the junior executive class?